The back bone of Innovation Social, these happen five times a year. They're lively, fun, inspiring and packed full of never heard before content. They're also invite only and exclusive to The Socials. If you want to attend you need to apply to Nadya@weareutopia.co. We love welcoming new Socials - as long as they're passionate about Innovation. 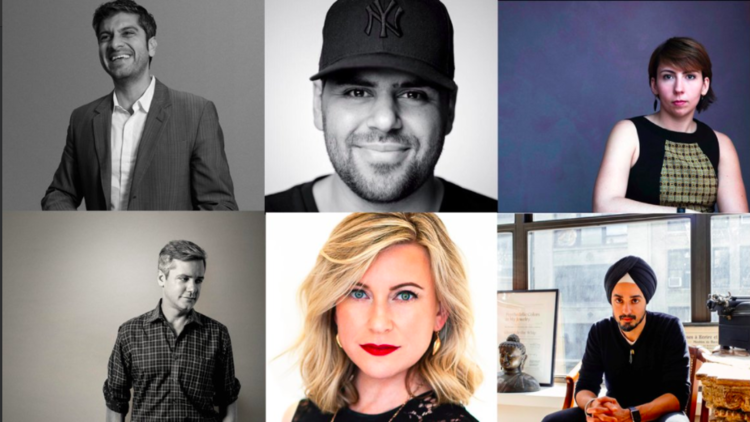 Last year we launched our first Brand Social Global in New York when we brought together the most progressive and curious innovators from VCs, agencies, brands, platforms and start-ups. We tackled the meaty question of how do you embed Innovation into your organisation in a strategic and meaningful way? The summit was a huge success with attendees feeding back that is was a unique way to meet like-minded innovators, discuss genuine problems and be inspired - all within 24 hours. Our next Global will be in Stockholm in September. Get in touch HERE if you are interested in joining us as a partner or an attendee.